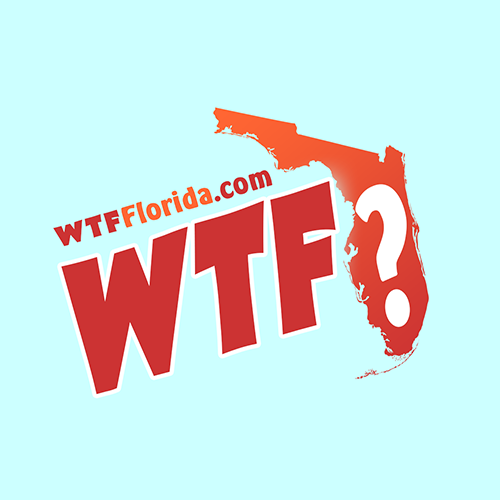 TALLAHASSEE, Fla. (AP) — A Florida state senator who used a racial slur and vulgar language in a conversation with two African-American colleagues resigned Friday, saying the incident is causing a distraction to the legislative process. “I clearly made comments that were hurtful, unacceptable and inappropriate. 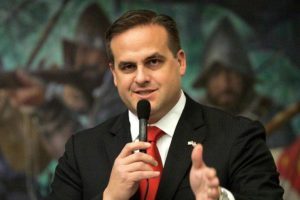 The American people and Floridians want their leaders to be accountable and responsible, and by resigning my elected office I believe I am demonstrating those qualities they desire and deserve,” Artiles said in the statement released by a publicist. The matter began Monday night during a private conversation with Sens. Audrey Gibson and Perry Thurston at the Governors Club, a members-only establishment near the Capitol. Artiles used vulgarities in talking with Gibson, including one particularly offensive to women. Sen. Perry Thurston intervened and Artiles, a Cuban-American from the Miami area, used a variation of the “n-word” and used a vulgarity to describe Negron, according to the complaint filed Wednesday by Thurston. Artiles won his seat in November in a district that’s politically competitive.